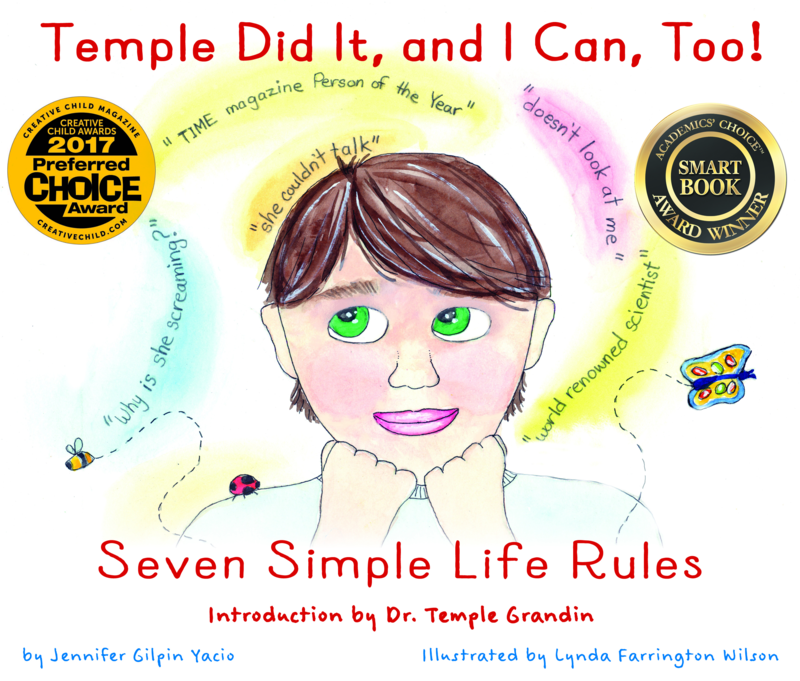 The FIRST children’s book by these two authors, Temple Did It and I Can Too! will help guide and inspire kids to reach their full potential. 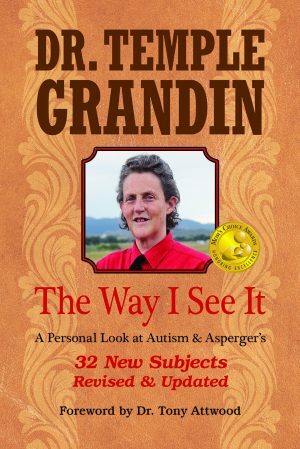 Winner of a 2015 Academic’s Choice Award, this book explains the obstacles Dr. Temple Grandin faced while growing up, the the rules she followed to overcome them, and her path to become a leading animal scientist and a world-famous advocate for those with autism. 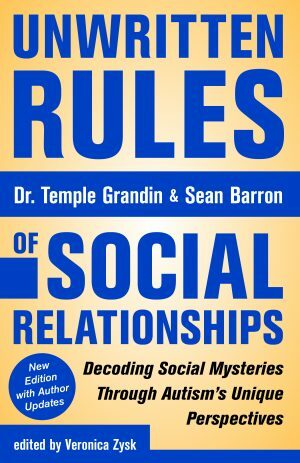 Authors(s): Temple Grandin, PhD, and Jennifer Gilpin Yacio. 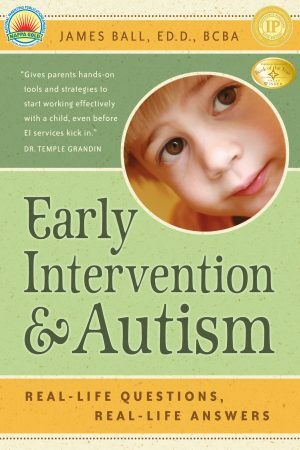 The FIRST children’s book by these two authors, Temple Did It and I Can Too! will help guide and inspire kids to reach their full potential. 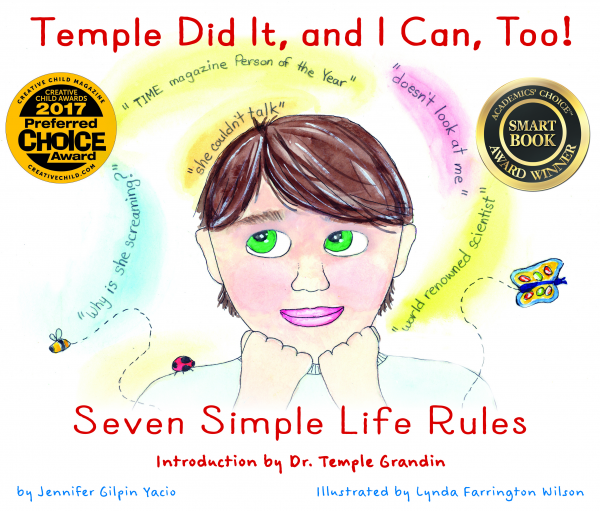 Winner of a 2015 Academic’s Choice Award, this book explains the obstacles Dr. Temple Grandin faced while growing up, the the rules she followed to overcome them, and her path to become a leading animal scientist and a world-famous advocate for those with autism. This colorful, hardcover book even includes worksheets for kids to identify and reach their goals! 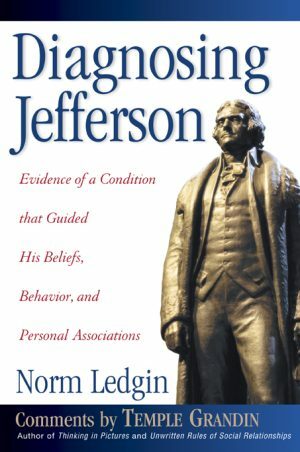 Click here to read about the history of the book in our news article.